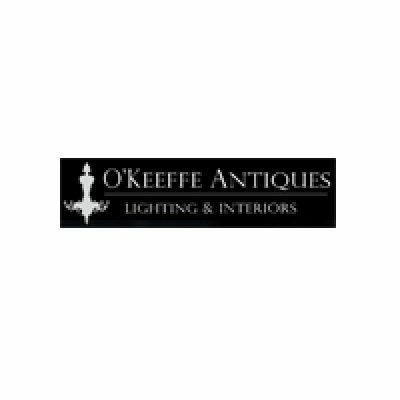 We specialise in selling antique chandeliers, antique lighting, French mirrors, antique gilt furniture and unusual decorative items. 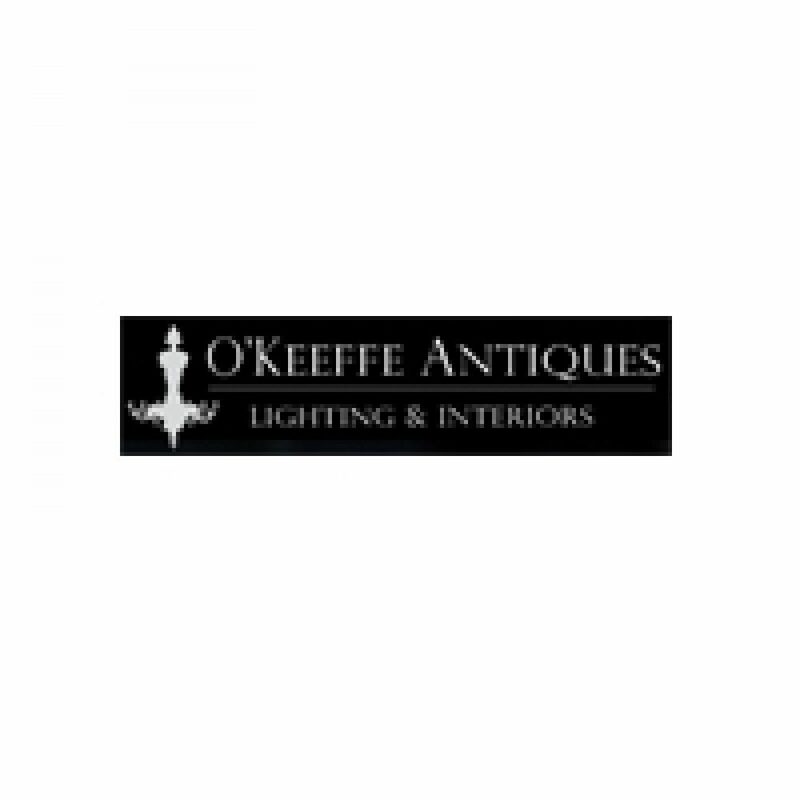 The business was founded in 1999 by David & Jean O’Keeffe. The shop is based in Chester but supplies clients throughout the UK and abroad. To complement our lighting, we sell beautiful French and Italian antique mirrors and French furniture such as chairs, settees, console tables, etc. As well as this, we have a range of interesting and decorative items such as decadent bed coronets, pelmets, fire chenets and anything else that catches our eye! We offer a full fitting service which incorporates the use a fully certified electrician who will install our light fittings for you. We also offer a delivery service or alternatively you can collect in person from our shop. We offer a very personal service and work closely with customers and interior designers to achieve beautiful lighting and interiors to suit each individual home or project.